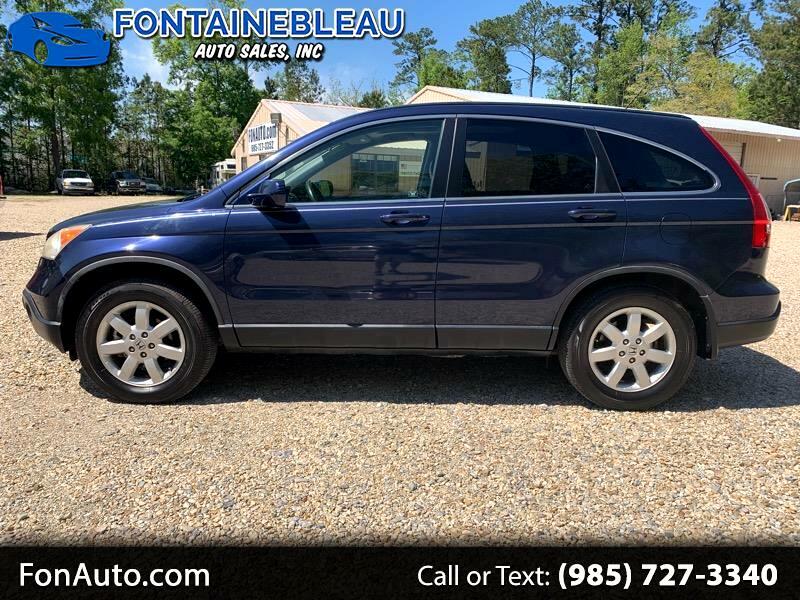 2009 Honda CRV EX-L with Navigation.....We have for sale a super nice Honda CRV, that is fully loaded. It is a 1 Owner vehicle, that has leather, sunroof, alooy wheels, along with Navigation. The CRV drives out nicely, and comes with a nearly new set of tires. You won't be disappointed in what you get for your money in this gas saver. Stop on by, and see it for yourself.